Together with fashion designer Borre Akkersdijk, Carmen Kemmink created Pierre O, 2012. Erwin Olaf's photograph 'Elle Fashion #2' was the inspiration for Carmen's image, which is on display at &Foam, Vijzelstraat 78, until 17 March 2013. 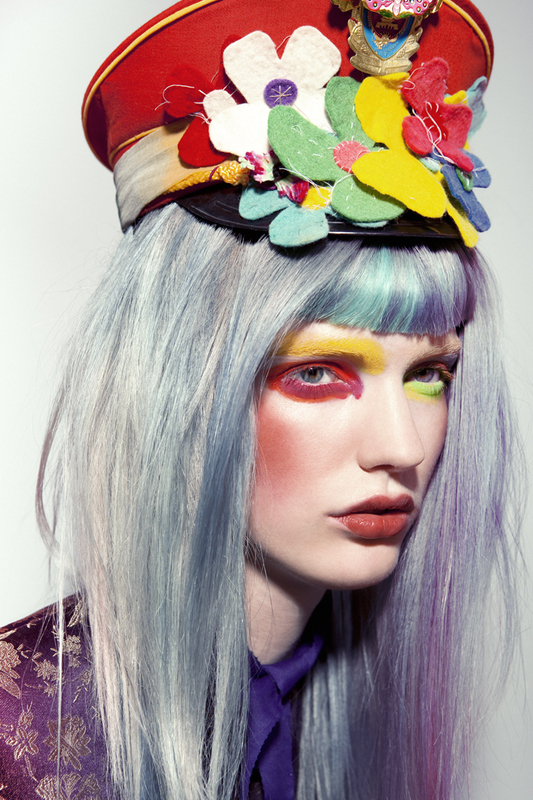 Carmen Kemmink is a fashion photographer based in Amsterdam. Her work has been featured in magazines such as Marie Claire, Esquire and Elle. Carmen's work is part of the MOAM project for Fashion &Foam. See hers and the other participants' work at our store &Foam, Vijzelstraat 78 until 17 March 2013. You can also check Foam Blog over the coming days for more profiles.